Shardumshakaz is a Dark Lord who is evil incarnate. He lives in Castle Hilgorad on the planet called Rowana. He conjures up a vision of the future in a strange pool in Castle Hilgorad and sees a vision of three children long before they were born. Ancient prophecy had foretold that the three children will be a danger to him and his world. Many years later baby Jason is born in a hospital in New York City. A halo forms around his head and causes a power outage which plunges New York City into total darkness. The Olympians enter into an Unbreakable Blood Pact with the Caroll family and the Dermont couples. They bless baby Jason in his mother's arms and depart by amazing means. It is twelve years later. Fourteen Olympians had come to their Fifth Avenue apartment and had taught Jason, Helen and Hercules defense against evil forces. The Olympians make an appointment in Tibet with the Carolls and the Dermonts. In Bangkok, Thailand, gargoyles come to life spectacularly and attack them viciously. They were pursued by six flying creatures of Rowana and seven Dark creatures in the form of dragons. Dark Lord Shardumshakaz and his alien associates ambush them on an island. They brutally attack Jason. Jason morphs into a hydra. He was wounded by searing jets of flames shooting out of a dragon's mouth. The Olympians make an appointment with the Carolls and the Dermonts in Central Park in New York City. They meet at midnight on Christmas Day. Ferocious, flying creatures attack them and they defend themselves. 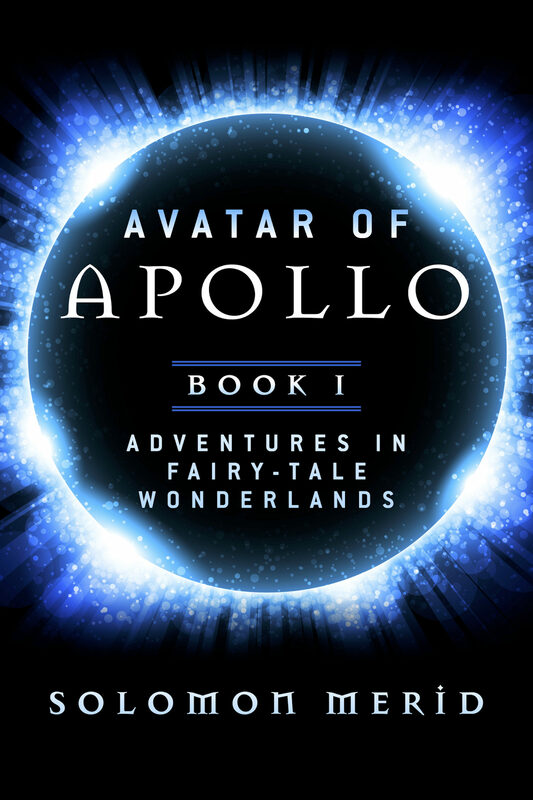 The Olympians transport the three children to the planet Olympus through a transgalactic, stargate built by the twenty-five-million-year-old civilization of Olympus. On arriving on Olympus a fearsome sphinx accosts them and asks them five difficult and tricky riddles and threatens to eat them. They also have a hair-raising close encounter with Cerberus, the three-headed dog in Greek mythology.